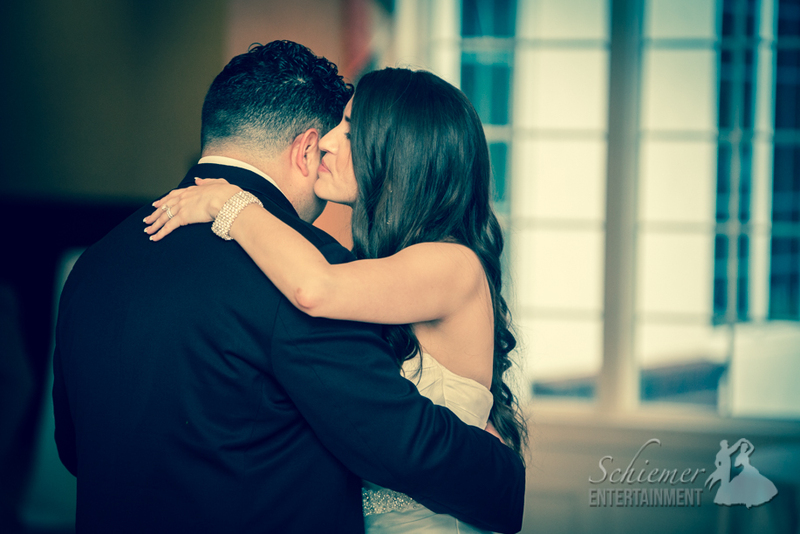 One of my favorite parts of being a wedding DJ is that I get to help people create and enjoy special, once in a lifetime moments. 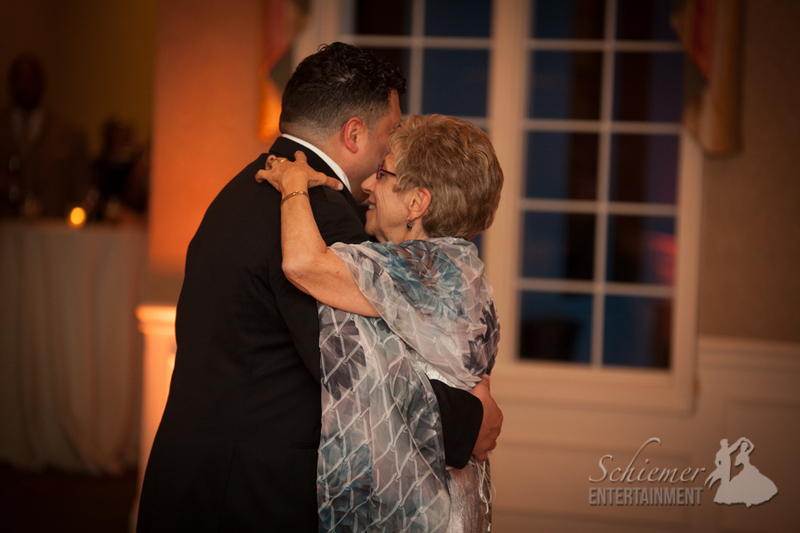 The wedding day is filled with an endless stream of conversations, hugs, dances, and events that will become cherished memories that are held dear for years to come. 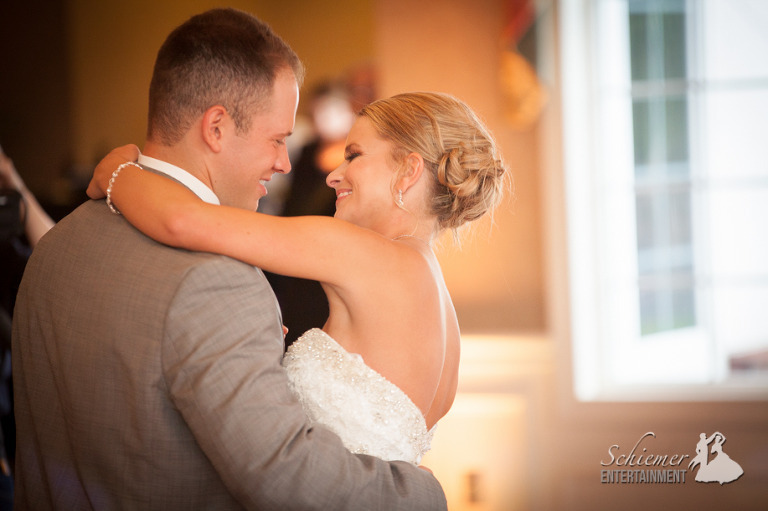 Leah and Mark’s elegant reception at the Greensburg Country Club was no exception as their friends and family gathered to help create these moments and celebrate the newlyweds’ new life together. 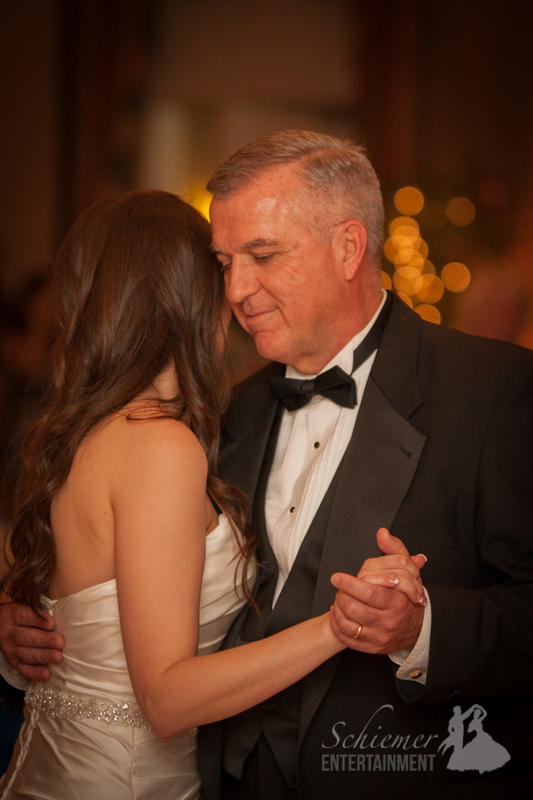 One of my favorite moments from the evening were when Leah’s father sang an acapella version of “The Way You Look Tonight” before they enjoyed their dance together. Also, it was fantastic to see Mark enjoy their special dance to Elvis Presley’s “The Wonder of You”. 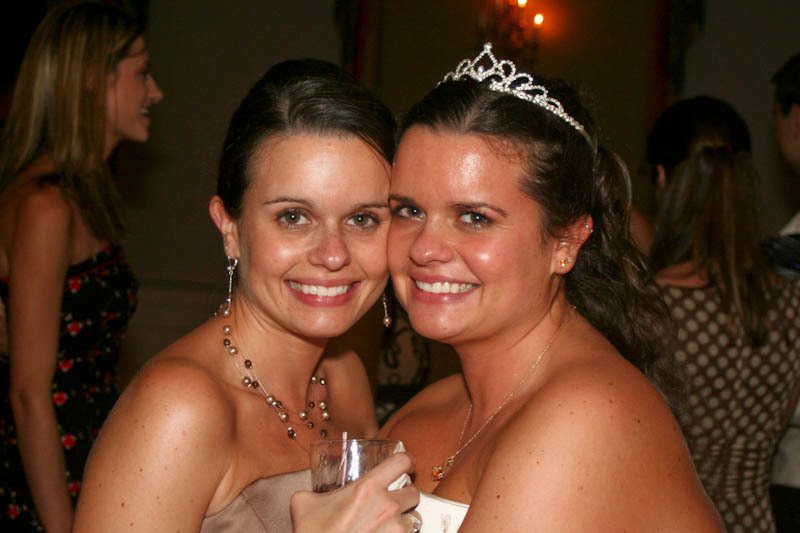 Obviously, there was thousands of other special moments that happened throughout Leah and Mark’s special day. Some everyone could enjoy, many I’m sure were private and even more special. 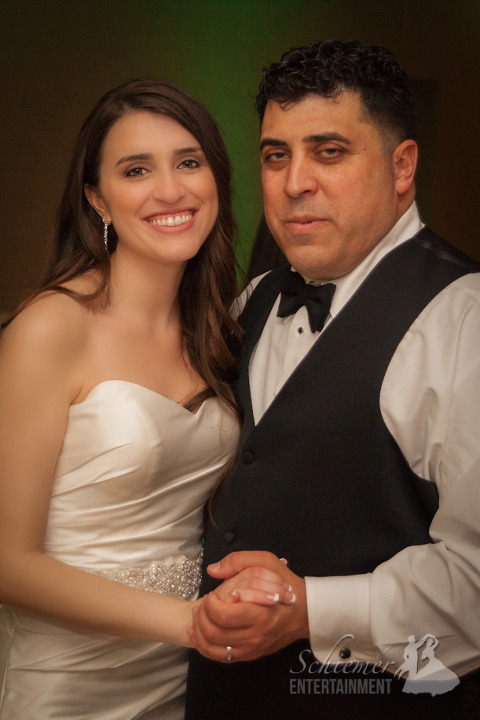 It was such a pleasure for me to be able to help this great couple make their big day everything they had hoped for. The newlyweds are soon headed off to Italy to enjoy even more once-in-a-lifetime moments that they will never forget. Not every couple has the ability to stay cool and relaxed on their wedding day. 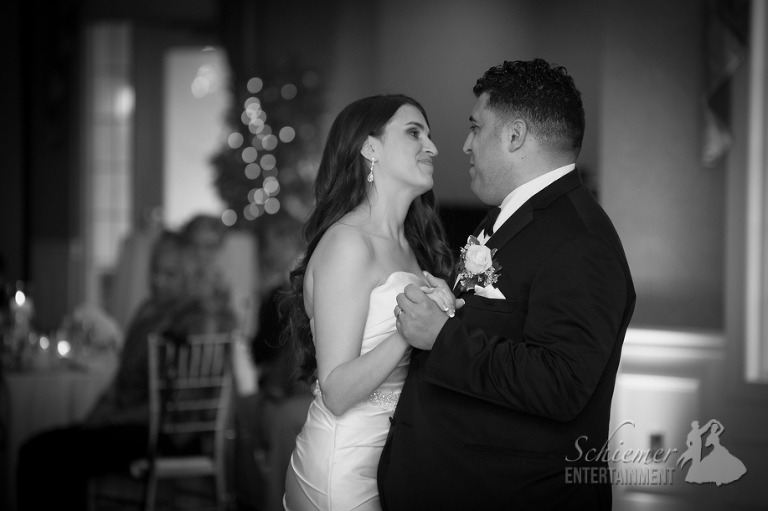 Nicole and Chris were the perfect example of how to enjoy every moment of this once in a lifetime celebration. 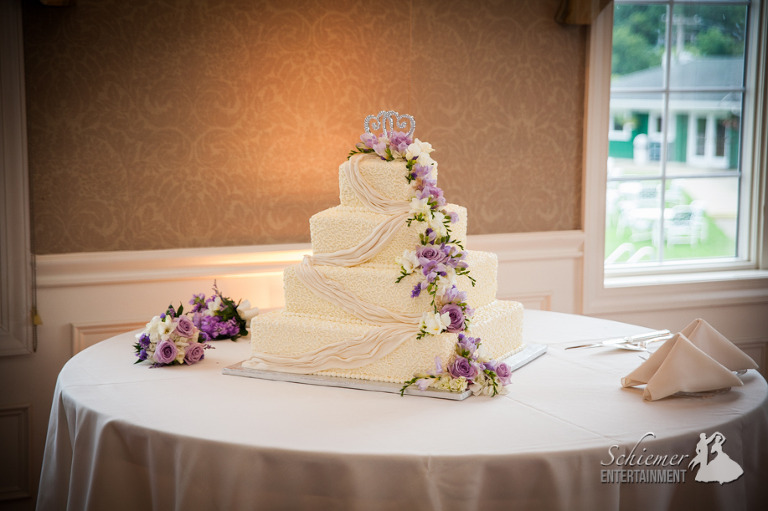 Their reception was held at the beautiful Greensburg Country Club in Jeanette, PA. 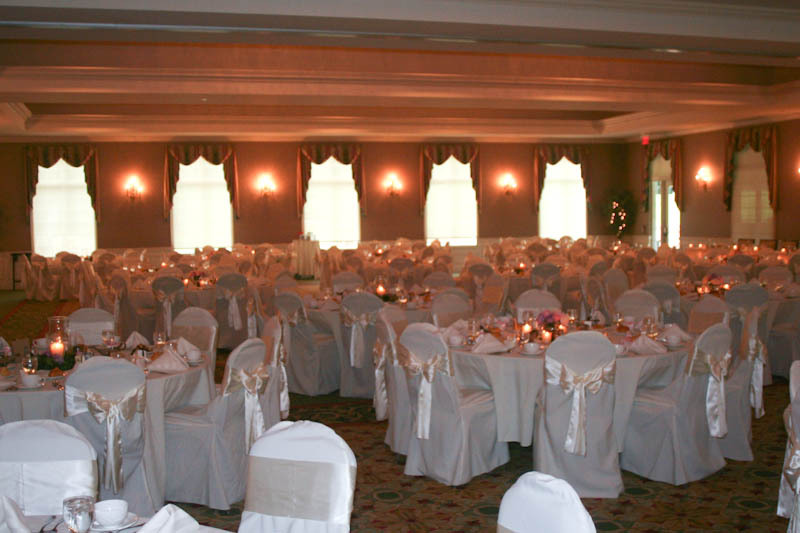 The ballroom at the country club was elegantly decorated. I was able to provide uplighting, which changed from candlelight to purple later in the evening. I love this effect! 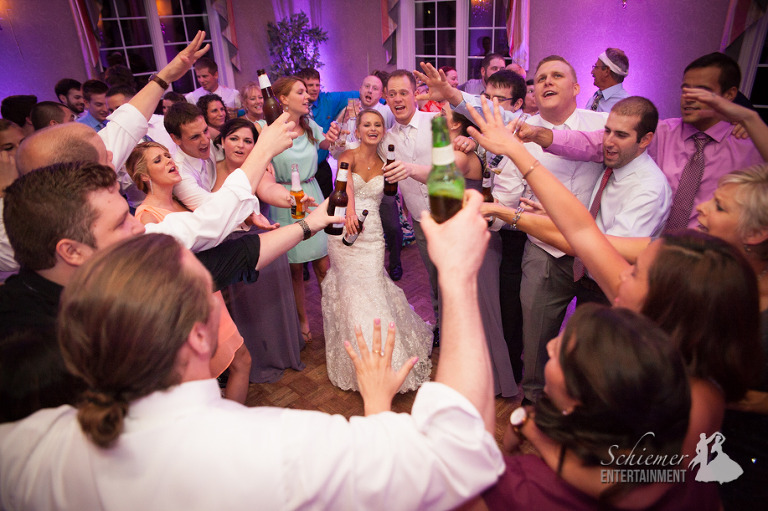 Nicole and Chris were able to include all of the special events they wanted and still had plenty of time for singing and dancing with their crazy and fun guests! Working with Nicole and Chris was a lot of fun. They had great song choices they knew their friends and family would enjoy (yay for Hootie & the Blowfish!). After the perfect end to a wonderful day, they’re soon headed to the Riviera Maya for a wonderful and well earned honeymoon. The winter is a nice time for me to focus on the ‘behind the scenes’ portion of my DJ business. Cleaning equipment, filing papers and updating the music database is all well and good, but honestly I really do miss spending my weekends partying at some of the best venues in Pittsburgh. Going through these older weddings have been a ton of fun for me and has gotten me very excited for the upcoming year. 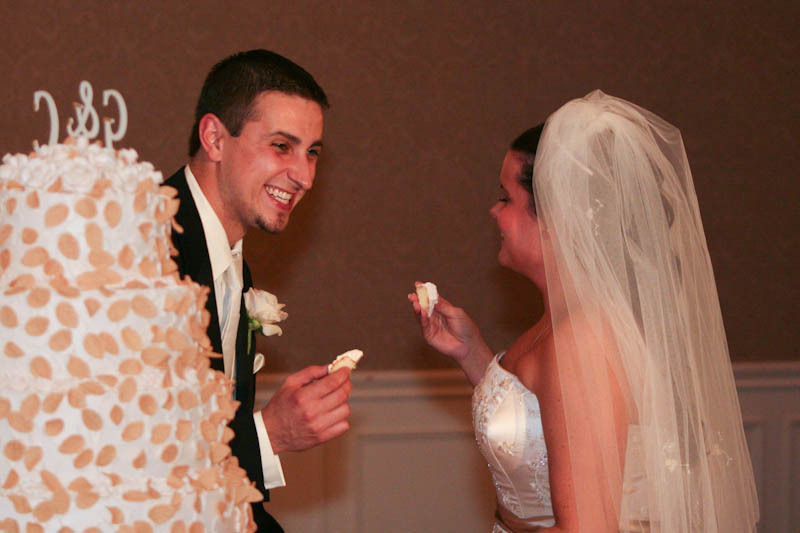 Here’s one I can’t believe never made it here – Chantelle Dernar & Greg Filotei where married a few years ago at the Greensburg Country Club. 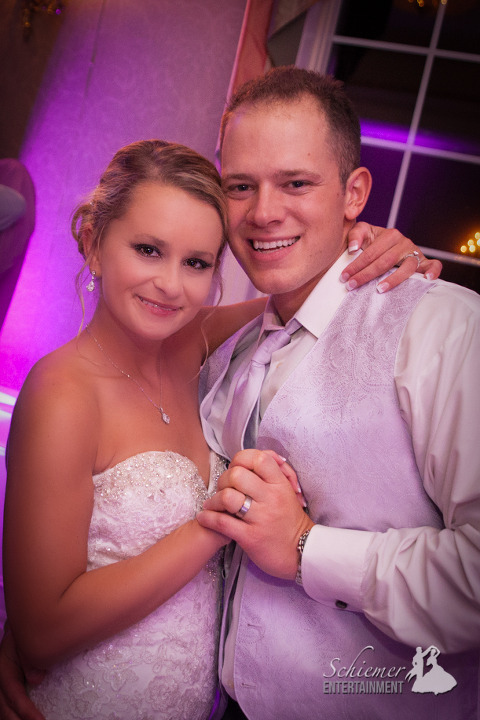 Greensburg Country Club is a beautiful reception venue and their staff was very accommodating throughout the evening. 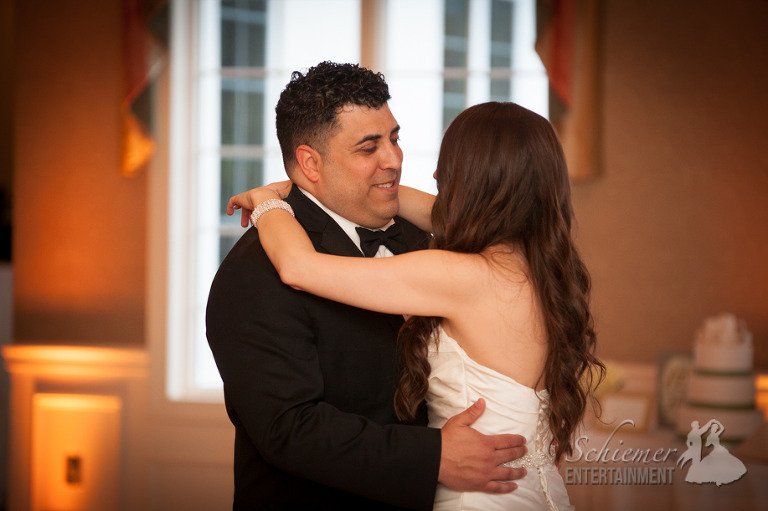 I was the DJ for Chantelle’s sister Sarah’s 2006 wedding and it was SO great to see their family again. It’s always such an honor to play for the same family multiple times. I love this photo of the cutting of the cake because of the look on Greg’s face, but don’t worry – it’s didn’t get TOO messy! 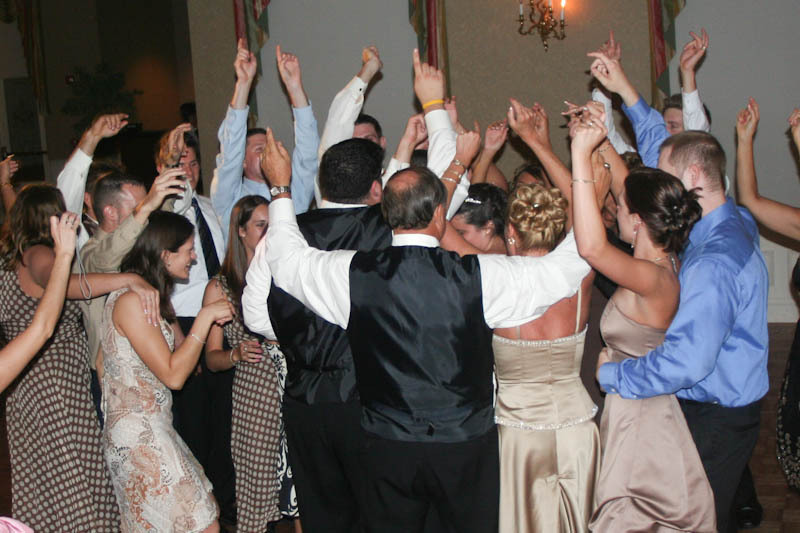 At the end of the evening everyone surrounded the newlyweds to dance and sang. Looking back on this awesome moment that reminds me so much of why I became a DJ in the first place.